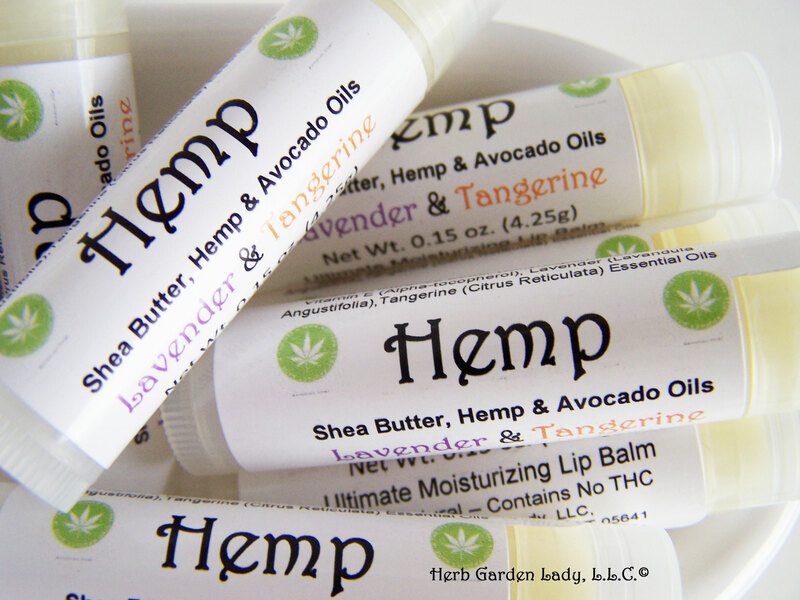 Herb recipes are starting to pop up in many magazines, books, and online websites. 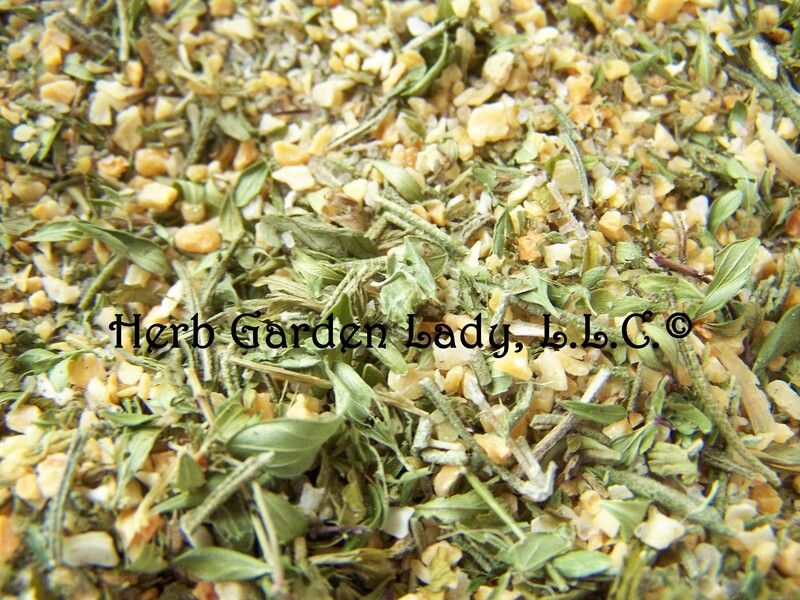 They give great explanations on how to add medicinal, culinary herbs to your everyday cooking. Once you begin cooking with fresh herbs or dried herbs you might surprise yourself, and start using less salt and sodium added products for extra flavor. The herb plants like alfalfa, chamomile, dandelion, Florence fennel, garlic, ginger, hyssop, lavender, red clover, rosemary, sage, stevia, thyme, turmeric to name a few. They can be grown by you, your local farmer’s market, your wholesale natural food store, or from certified organic sellers online. For more detailed recipes consult The Healing Herbs Cookbook by Pat Crocker, 1999 and The Herb Companion magazine for more ideas and recipes. The healing properties: tonic for the whole body, nutrition – beta carotene and Vitamin C, anti-cholesterol, and anti-anemia; Use whole sprigs in soups and stews and remove after the last hour of cooking. Use leaves fresh salads or in soups, sauces, stews, but add at 10 minutes before you’re done cooking. Flowers and sprouts can be used in salads, sandwiches, and juicing. Warning: Eat this nutritional herb in moderation not as a daily herb. Patients with systemic lupus erythematosus (SLE) are known to have triggered attacks. It also contains porphyrins, which affect the liver function and might cause photosensitization, which can break down the red blood cells if consumed it excess amounts. Floral Chive Herb Vinegar – What you need for this herb recipe: white wine vinegar, chive or garlic flowers and summer savory leaves. Use freshly picked flowers, clean and dry them. Remove the stem part. 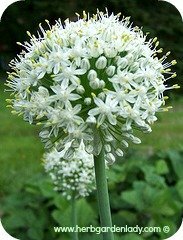 Place the chive flowers or garlic chive flowers along with your summer savory leaves in a mason jar or steeping container and cover them with white wine vinegar. Use this ratio: One cup of loosely packed flowers and leaves to 2 cups of vinegar, but use more flowers if you desire a strong flavor. After a week check the flavor. Steep longer for several more weeks if you want a stronger flavor. Strain the herbs a couple of times and fill your bottles. Add a few fresh flowers for decoration and cap tightly, seal, label, and store your floral chive herb vinegar. 1. Preheat grill to medium heat. Brush grill with some olive oil to prevent fennel from sticking during cooking. Place fennel bulbs cut-side down on the grill and brush with remaining oil. Season it with salt and pepper. 2. Grill about 2 minutes per side, or until limp. Serve as a side dish with your favorite grilled entrée for a refreshing “change of taste.” This recipe is from the The Herb Companion by Tim Haas and Jan Beane. The fennel herb is great for digestion and getting rid of flatulence (gas). So, use it with meat, bean, cabbage or other hard digesting foods. Lavender scented linen spray also know in France as eau de linge is a beautiful scented spray used to dampen clothes and linen before you iron. Or this can be used as a natural nighttime sleep aid to bring about a more restful dreamy state of mind. Combine and mix the lavender essential oil and vodka in a clean, sterilized glass bottle. A dark amber and dark blue bottle is preferred. Cap it and leave in a dark place for 24 hours. Add the water and shake to combine all the ingredients. Cap tightly. Transfer to a spray bottle to use when ironing or for those restless nights. Lavender has many herb uses as the dried flower buds and leaves can be used in sachets, herb pillows, bundled to scent drawers or to protect against moths eating your linen. The flower is used to flavor jams and jellies, lavender vinegar, lavender sugar, crystallize edible flowers, and added with other savory herbs to enhance the flavor of stews. Combine all ingredients and shake daily for 3 months or longer. Shift out and unwanted stems or leaves. Grind the flower buds and sugar together. Use this sugar when baking cookies, cakes, making frosting or other desserts. This sugar has a subtle flavor with all the medicinal benefits to boot. Lavender herb flowers are used to make tonic water, lavender soaps, or massage oils for muscular aches, fluid retention and cellulite. 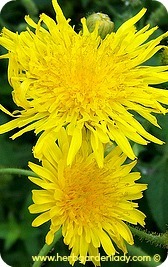 Use the flower to make your own medicinal herb medicine. Add the flowers to teas to soothe headaches, calm nerves, prevent dizziness, fainting, halitosis, ease flatulence or earache pain. Add 2 drops of the lavender essential oil on a cotton ball and plug into the ear when you go to bed at night for an earache. 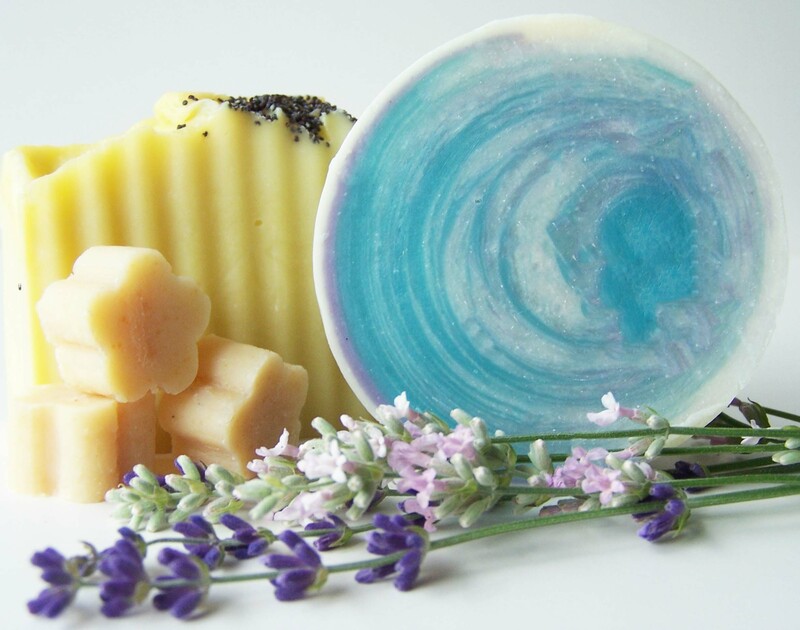 Lavender is an antiseptic, painkiller, and mild sedative and is great for insect bites, stings and small (cooled) burns. When my son gets a bug bite I break off a flower bud and put it right on the bite. 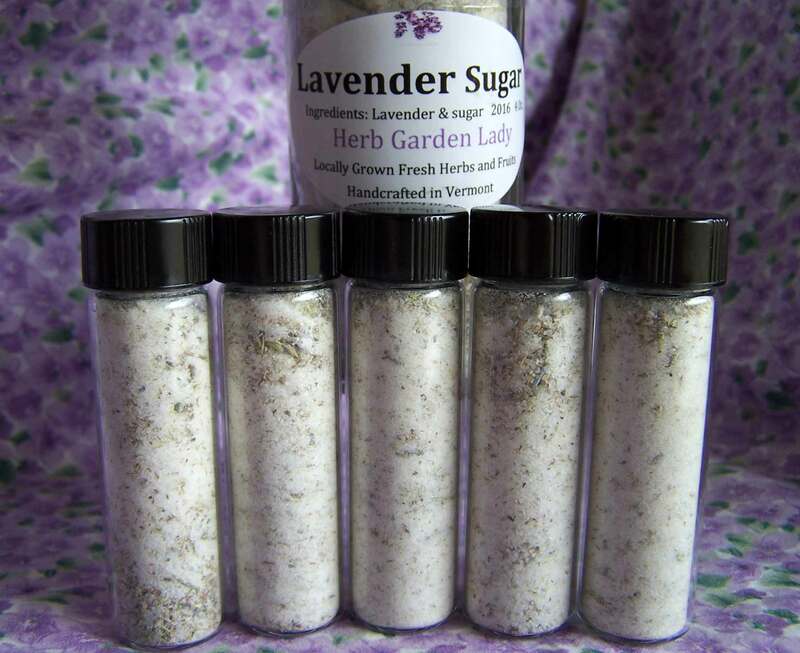 Add the lavender essential oil to bath water or make your own bath salts. Blend the healing powers of the essential oil with Jojoba or Almond to create aromatherapy massage oil for throat infections, inflammation, anxiety, insomnia, depression, rheumatic aches and skin sores. What you need for this herb recipe: Red wine vinegar, fresh sage any specie, parsley, and shallots. Use fresh leaves, clean and dry them. Remove the long stem and use the leaf part only. Place the sage, parsley and shallots in a mason jar or steeping container and cover them with red wine vinegar. Use this ratio: One cup of loosely packed leaves to 2 cups of vinegar, but use more leaves if you desire a strong flavor. After a week check the flavor. Steep longer for several more weeks if you want a stronger flavor. Strain the herbs a couple of times and fill your bottles. Add a few fresh small leaves for decoration and cap tightly, seal, label, and store your sage herb vinegar. 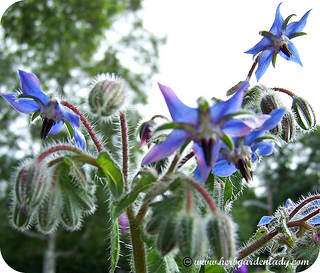 Put the cup of freshly picked borage flowers in a small bowl and cover with boiling water. Leave this overnight to steep. The next day, strain off the flower water using cheese cloth into a pan and bring this to a boil. Pour this liquid over another cup of freshly picked borage herb flowers and leave for 8 – 10 hours. Strain the flower water infusion and press out all the juices. Measure the liquid and add 1 cup of sugar for each 1 ¼ cups water. Heat this slowly until the sugar has dissolved, and then boil the syrup fast until it thickens. Once thicken, remove from the heat, skim, cool, and store in bottles or jars. Label bottles or jars and keep refrigerated. Use within 6 months. Picture of Anise Hyssop in my herb garden. This herb has a licorice flavor and the flowers, seeds and leaves are used in culinary dishes or medicinal preparations herb recipes. Plant herb companion plants to benefit other plants. Companion plants are used in companion gardening like dandelion, thyme, nasturtium, yarrow and other herbs that strengthen other plants or distract harmful insects.